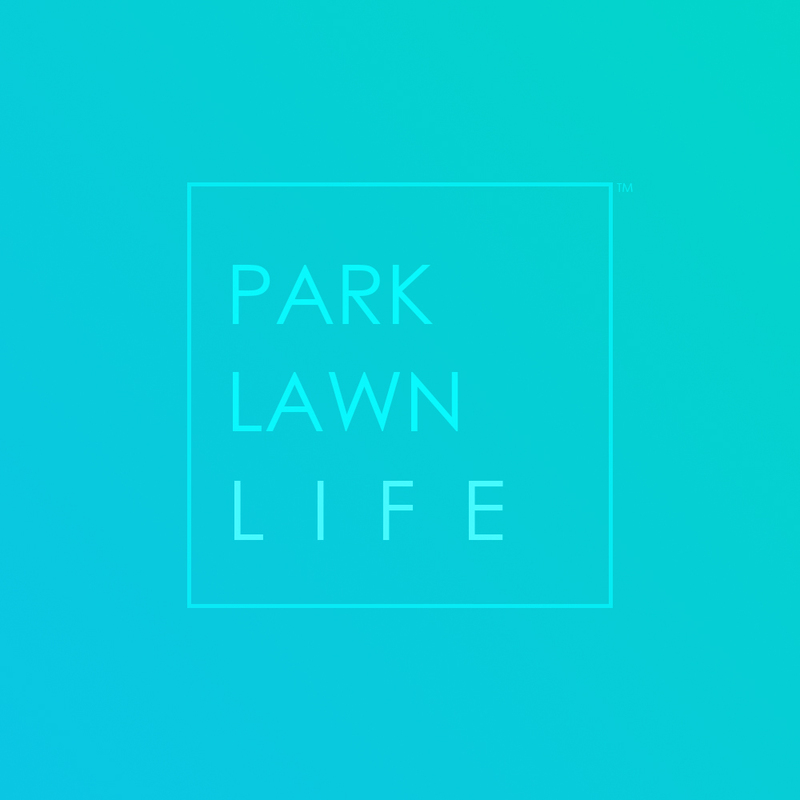 The South Beach Condos And Lofts II at 88 Park Lawn Rd and 90 Park Lawn Rd offer a stunning collection of amenities. Wrapped in a sleek styling design, the South Beach Condos And Lofts Etobicoke offer a gym, pool, outdoor spa and full blown retreat. 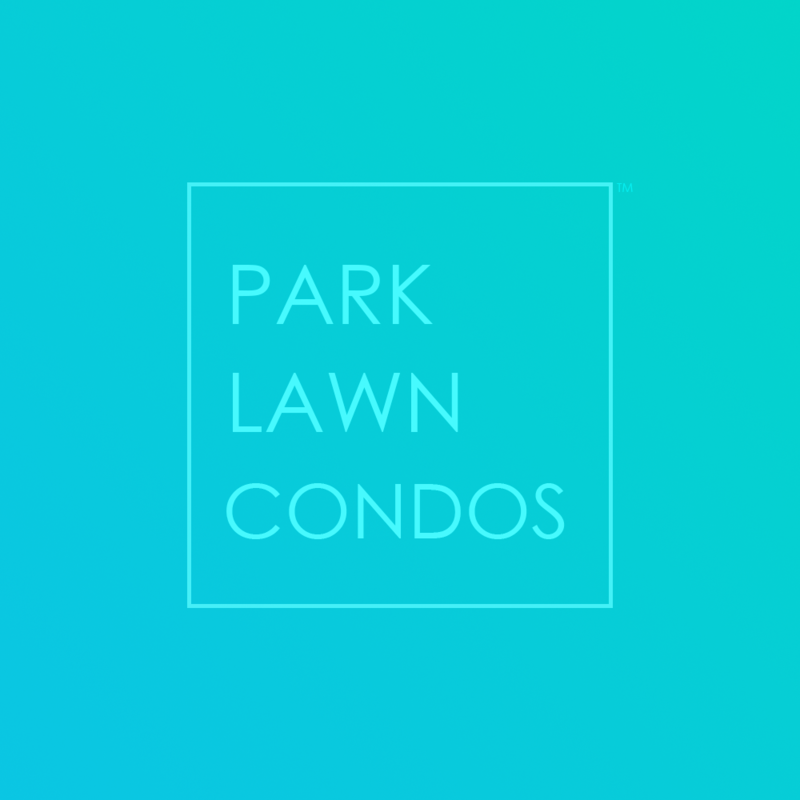 Steps away you have shopping and conveniences while downtown Toronto is a quick trip away.